We’re back to our regularly scheduled programming this week! Lots of big news this week including RFU contracting process under fire from players, WRWC 2021 big hosts drop out, using Tinder to recruit players, coach announcements for Chicago NS and Atlanta and lots of USA Rugby Club 7s updates. We covered RWC 7s pretty indepth last week but more and more great content keeps coming out. Feast your eyes upon the best tries! Perhaps the biggest story of the week comes from England where it was revealed that the women’s players are hesitant to speak up about concerns over contracts. You may remember in late 2017 when the RFU didn’t renew contracts and some players have been in limbo since then. Elite players should not feel they cannot speak up/out & this piece suggests some deep cultural problems in the camp. Clearer comms on contracts is fixable – but this element will be much more worrying for coaches/management. Another bombshell in the news this week was that England and Wales may be pulling out of the WRWC 2021 bidding process. This leaves hosts applications from Australia, New Zealand and a potential joint bid between France and Portugal. World Rugby continues to look at tweaking the tackle law (Law 9.13) and the recent trials at the U20 Championship provided more evidence that lowering the tackle height is the right thing to do. They will continue testing the upcoming U20 Trophy in August. No changes domestically for the USA yet but anticipate that the tackle height could be changed to go below the chest line very soon. We had to read this title a few times to make sure that “Tinder” wasn’t a typo. Seems like an odd place to be recruiting players but it seems to have worked for the University of Georgia women’s rugby club. Josephina Tam, co-captain at UGA came up with the idea and put it into practice. Teams are always looking for ways to find new players and social media has been one way to do this. But UGA took it one step further and maybe more teams will too? The Atlanta Harlequins have announced Rosalind Chou will be joining Kitt Wagner on the coaching staff. It’s a star studded affair over in Atlanta and with the WPL starting soon we couldn’t be more excited for them. Help us give a big Congratulations to our new Head Coach Parisa Asgharzadeh! We can’t wait to see what you have in store for us. For more information on Parisa, read our blog post below! Chicago NS has also announced a new coach, Parisa Asgharzadeh has taken over. Another great hire! The USA Women’s National Team held their first camp of the year with new coach Rob Cain in Chula Vista, CA. 62 athletes attended and they are preparing for their fall tests against New Zealand, a to be named “A” level opponent and Ireland in November. The WPL held their All Star event in Denver over the past week as well. The East squeezed past the West 33-24. Several players left that weekend and went straight to the USA Rugby High Performance Camp in Chula Vista. Scrumqueens gives us an exclusive on a survey from French players’ union Provale. It reveals the truth about the challenges and sacrifices faced by players at the top level of club rugby. We get so tired of having these conversations…Will Carling has published an intriguing op-ed that is worth a read. If anything it gives us hope that one day the genders will be on equal footing. USA Rugby has announced the pools for the USA Rugby Club 7s National Championships in New York on August 11-12. A few surprises but most of the clubs are making their returns to fight for the Championship. 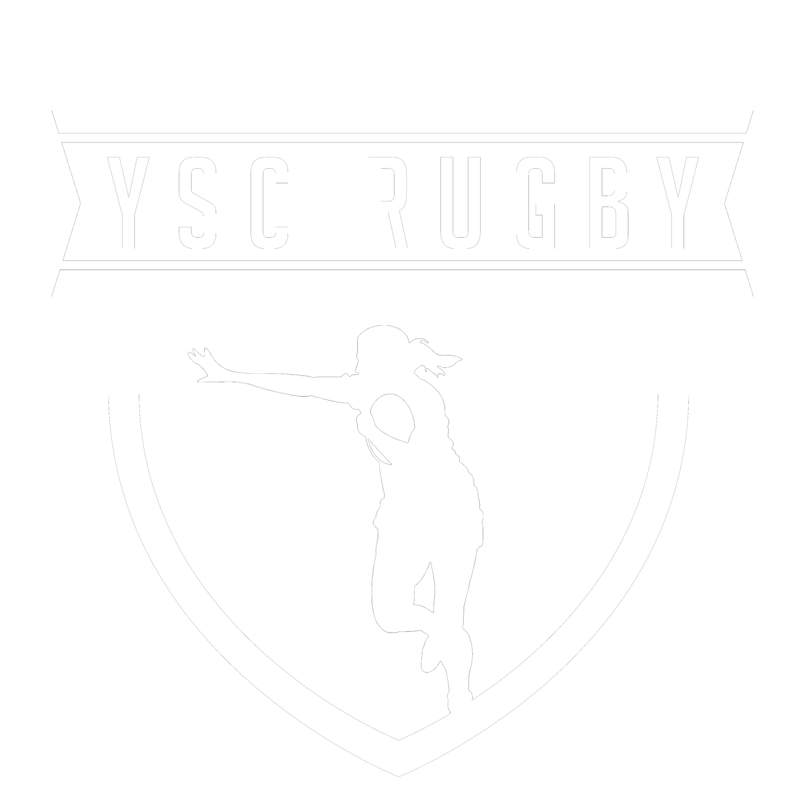 Volunteers are needed for USA Rugby Club 7s in New York! One of the surprises was a bit of drama from the Frontier region. The region only had two qualifier events and one of them was halted and couldn’t be completed because of weather. In the first tournament of the season the KC Jazz defeated Rocky Mountain Magic and should have held the edge? Not quite! The Frontier Committee determined that Rocky Mountain had the edge with point differential and they were awarded the seed. A tough break for the KC Jazz but perhaps Frontier will have more than two tournaments next year? The Pacific Coast Championship has concluded and once the dust settled, Life West, WAC and Berkeley have stamped their tickets to Nationals. In the Red River Conference, ARPTC broke into two teams this year and qualified both of them. There were challenges from the Austin Valkyries and HARC that shows 7s is developing in the area but ARPTC was to strong. Tyrrells Premier 15s champions Saracens Women have appointed Alex Austerberry as their new head coach. The 34-year replaces Rob Cain who took up the position of USA Rugby Women’s head coach last month. Austerberry will leave his position as Performance Pathway Officer for the Rugby Football Union (RFU), a role which saw him develop and nurture young talent through the Talent Development Group (TDG) and other programmes.